 MS4A0014, Type 4A, 4×8 Beads, 5 lb. 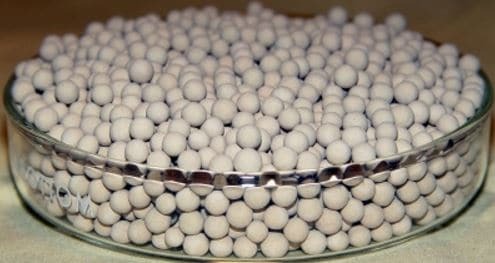 Type 4A Molecular Sieve is the preferred adsorbent for static dehydration in a closed gas or liquid system. It is used as a static desiccant in household refrigerating systems, packaging of drugs, electronic components, perishable chemicals and as a water scavenger in paint and plastic systems. Also used commercially in drying saturated hydrocarbon streams. 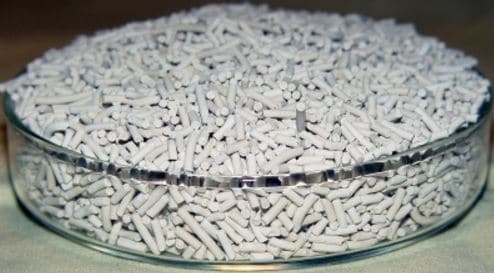 The sodium form of Zeolite.Type 4A Molecular Sieve is typically used in regenerable drying systems to remove water vapor or contaminants that have a smaller critical diameter than four angstroms.